Limestone County Alabama is bound on three sides by water -- the Elk River to the north and west and the Tennessee River/Wheeler Lake Reservoir along the south. These waters are rich fishing grounds for recreational fishermen and play host to a variety of tournaments throughout the year. Wheeler Lake is rated as a top fishing reservoir abundant with largemouth bass, smallmouth bass, spotted bass, blue catfish, bluegill, sunfish and crappie. 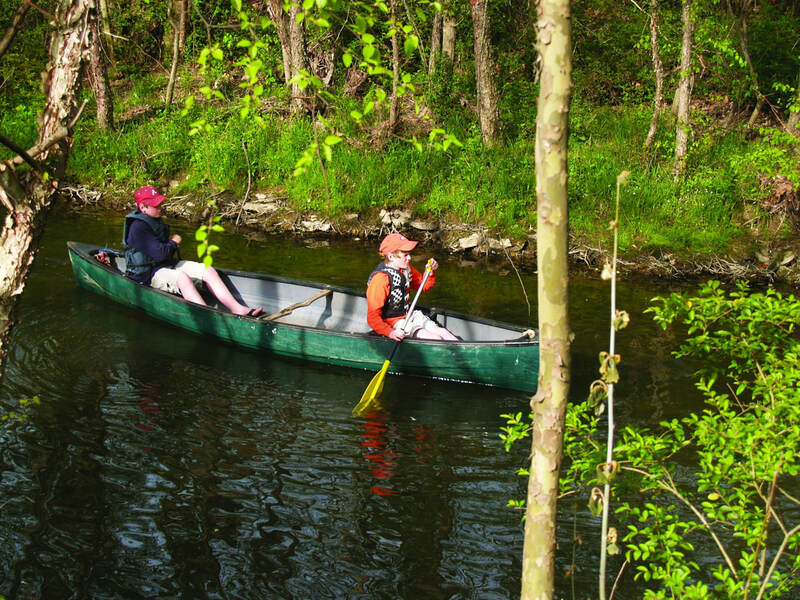 The Elk River also serves as the Limestone County Canoe and Kayak Trail with Class 1 waters. This scenic river byway passes by pastoral lands, under historic bridges, and between towering bluffs. You can bring your own kayak or rent a kayak or standup paddleboard from the local outfitter. Due to the Tennessee River/Wheeler Lake Reservoir and the Elk River being part of the Tennessee Valley Authority controlled river system - the levels are maintained year-round. Couple that with Alabama's climate - hitting the water to fish, boat, canoe or kayak, swim or just relax is possible pretty much year-round. ​RV Camping is available at Limestone County's Cowford Landing. Easter Ferry Boat Ramp is off Alabama 127 on the south side of the Elk River. Hatchery Road is off Alabama 99 on the north side of the Elk River. 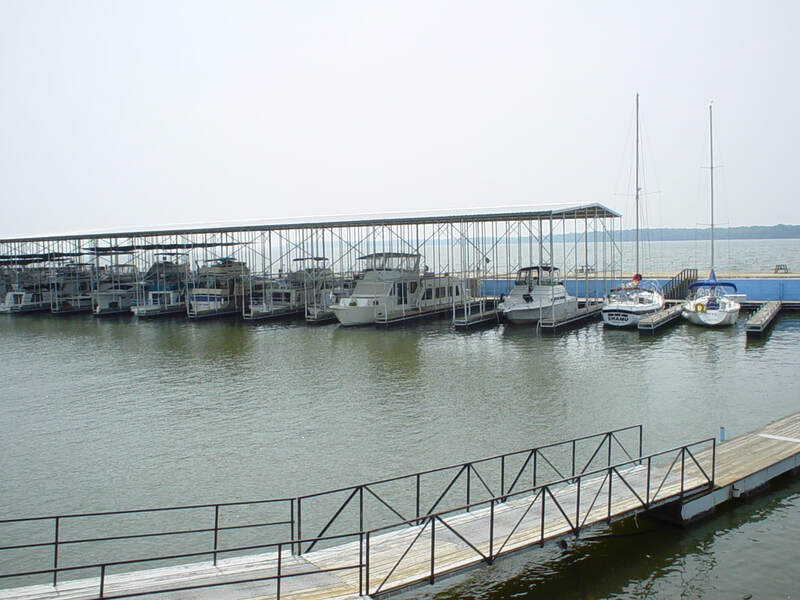 Lucy's Branch Marina is nestled in north Alabama on the beautiful Tennessee River at Wheeler Lake. Wheeler Lake is the second largest lake in Alabama stretching nearly 70 miles. Lucy's Branch Marina offer a host of amenities here at Lucy's Branch Marina; dry stack, wet slips, fuel dock, transient docking, a ship's store, pontoon boat and accessory rentals, repair shop with mechanic, and in the summer season, the restaurant is open. If you love angling... you'll want to check out these tournaments happening in Athens-Limestone Alabama.